This fantastic figure of a Scarecrow son it is a wonderful character to draw attention to your horror or farming display. 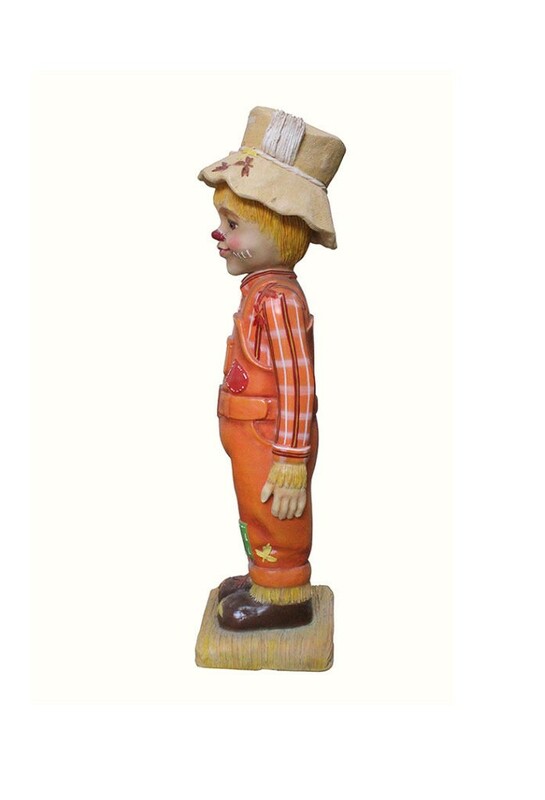 The details on the scarecrow son are fantastic. 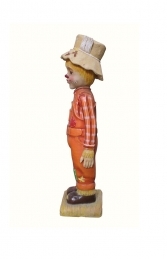 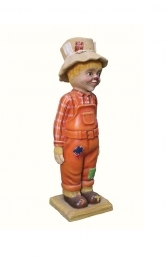 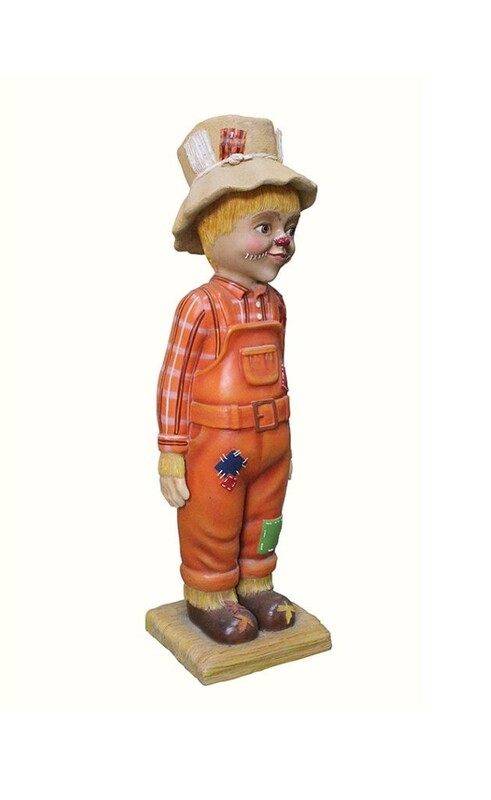 This scarecrow son model can be used in any garden or farmyard themed area or in shops, businesses, pubs, restaurants, coffee shops, adventure golf courses, zoos, theme-parks.. or would even look fabulous in your own home or garden. 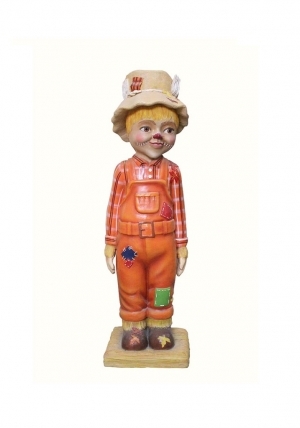 It is part of a scarecrow family.